Sometimes, do you have a difficult time choosing an eyeliner? I do! In fact, I always come home with a new black eyeliner whenever I am in Sephora, or when I’m looking at Department Store makeup. Lately, I’ve been in love with Marc Jacobs’ gel crayon liners in Highliner, and Fineliner. However, sometimes it is easier to create a perfect cat eye with a liquid liner that has a brush applicator. Therefore, I purchased the Kat Von D Tattoo Liner Duo. To start with, the travel size Duo includes two such liners. First, the duo has the original, award winning Tattoo Liner. Second, the duo includes the new Kat Von D Tattoo Dagger Liner. Both liners are created with the exact same formula. Furthermore, both liners are in the exact same shade. The difference? Read further to find out! You can purchase the Kat Von D Tattoo Dagger Liner at Sephora and on Kat Von D’s website. The limited edition Tattoo Liner Duo retails for $20. To begin with, the Duo come in a matte black Kat Von D box. Moreover, the front of the box has silver foiled printing. The rest of the printing is in white. First, the Tattoo Liner is a pen applicator. It has a lid. The purpose of the lid is to keep the liquid formula from drying out. Furthermore, liner tip is made from “at least 325 flexible bristles.” In addition, the bristles come together to form a “brisk”, exact point. The point, using silky strokes, will create a super-fine , saturated line. 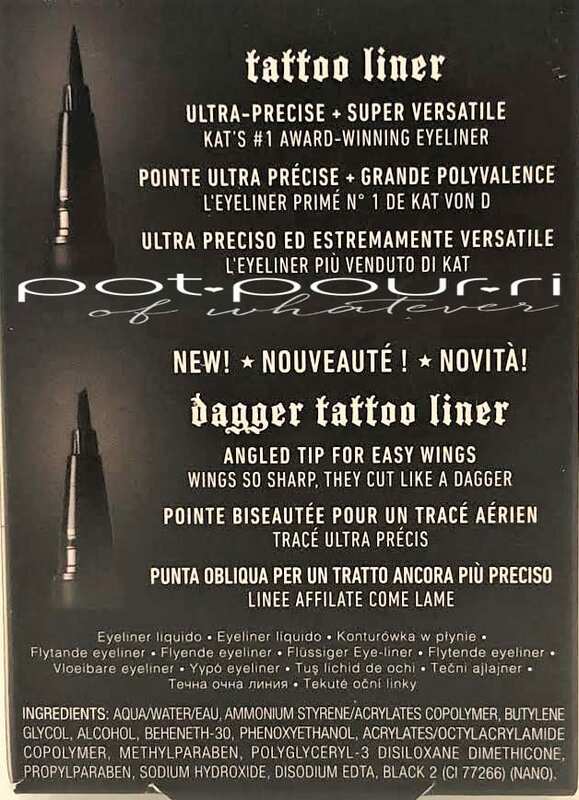 Also, the Tattoo Dagger Liner is a pen applicator. However, the top of the lid is slanted. Also, the brush is angled. In addition, the brush was inspired by an angled eyeliner brush. Therefore, the brush is cut on a thirty degree edge. The reason for this is to allow the brush to create straight lines. One formula created both the original and the new Dagger liners. Furthermore, the formula is a Best Of Allure award winning formula. First, the formula is waterproof. Next, it has high-pigment saturation. Also, the formula is long-wearing. Finally, when using silky smooth strokes, the liner easily glides across your eyelids. 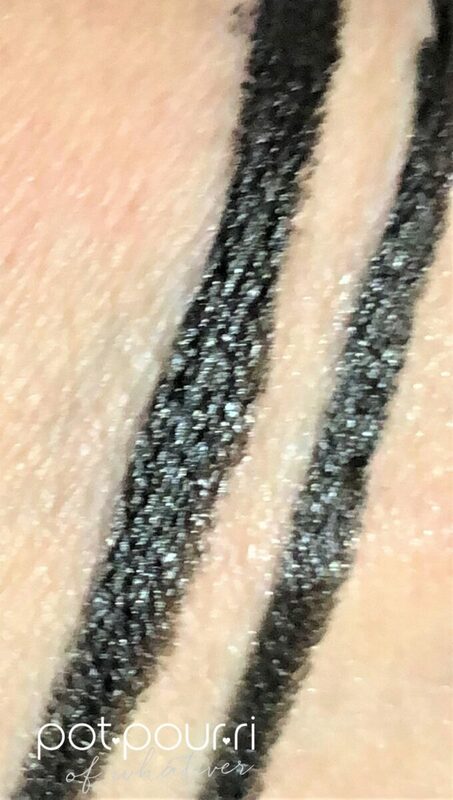 Both eyeliners are the same shade. Trooper Black is a jet black shade with a shiny finish. First, if you want to create the perfect and exact fine lines, apply the liners using light pressure. However, if you want to create thicker, bolder eyeliner looks, apply adding more pressure. Furthermore, to keep the formula flowing easily, store the liners with their tips down. Moreover, if the liner feels dry, wipe the bristles with a damp tissue. This will remove eyeshadow buildup. Also, you should repeat this after every use. Finally, for best results, orient the Dagger Liner with the highest point of the tip pointed downwards. To start with, the Tattoo Liner Duo have their differences. One, the Original Tattoo Liner, with the pointy tip, can easily draw thinner lines. On the other hand, the New Tattoo Dagger Liner has a revolutionary, angled brush. Therefore, the Dagger can master the cat eye by drawing balanced winges quickly and easily. Moreover, I prefer the Dagger to the original Tattoo Liner because it is easier for me to use. Finally, I love that the Dagger Liner has a straight edge, so that there is not a lot of room for wobbling, or making mistakes. As a result, the Dagger is easier to get thin lines close to your lash line. 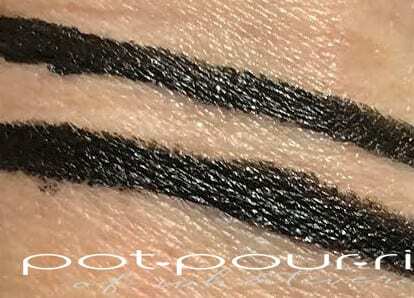 What do you think of the Kat Von D Tattoo Liner Duo? Which one, the original or the dagger, would you purchase? 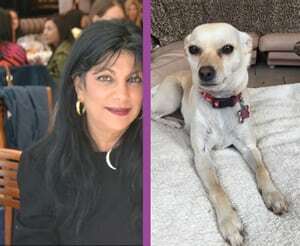 I’d love to hear your opinion in the comments below.